Gaelforce Events have announced another new event to their calender. Summer Turf Warrior, is the new and improved obstacle course challenge, packed full of adventure, mud, climbing, swinging, leaps into the Atlantic and all kinds of other mayhem and madness! 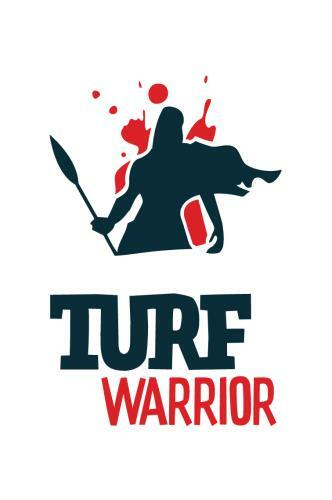 The Turf Warrior Challenge is the new brand name from the very popular Turf Guy Challenge to mark the addition of a new summer event which runs for the first time on 25th May 2013. Don''t worry, the Turf Warrior Challenge still includes the original winter event running on 2nd November 2013 for all you hardy Warriors out there for whom cold, wind, rain, hail and snow are of no consequence! The course for both races is the same but weather makes a big difference. If you can complete the summer challenge you will definitely be ready to take on your old stomping ground again in November and truly earn your warrior status! The team at Gaelforce have re-invested in the design of the course spending hours planning new obstacles and using the natural features of the rugged Connemara landscape to create unique challenges. The Turf Warrior event, which many consider to be the real highlight of the adventure calendar, is held on the most challenging and rugged terrain Ireland has to offer on the banks of Killary Fjord, Leenane, Co. Galway. This event will be a mental and physical challenge but will also be lots of fun – you do push yourself to your limits but just keep thinking about the epic fancy dress party later that day! Discounts are available for groups of 10 or more, the bigger the group the better the discount!